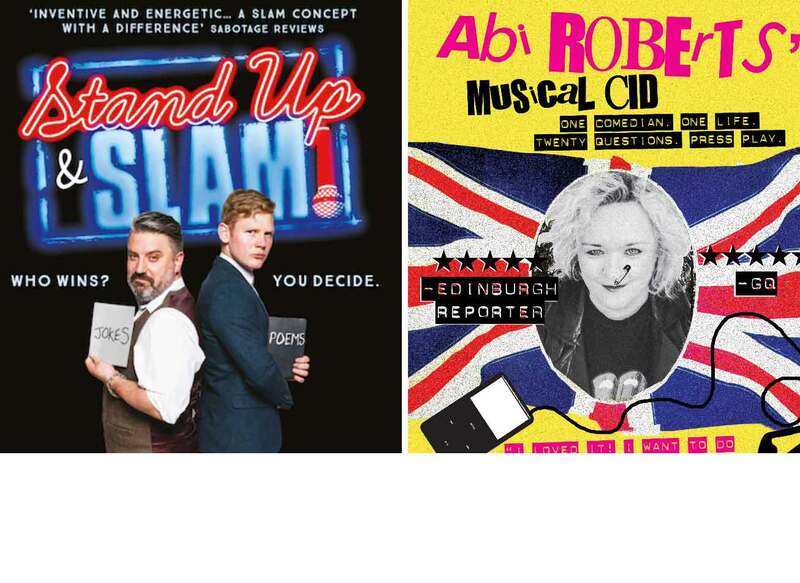 A double bill of two tip top, critically acclaimed Edinburgh Fringe solo shows. You can see one or both – obviously we recommend both because they’re delightful! Stephanie Laing realises that she is a very silly young woman. Her show includes odd noises, several drawings of ducks, a confession about some vomit, and a song about a newt. We’re not saving the world here, people. We’re just trying to get by without making too much of a mess on the carpet. 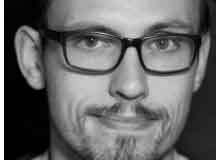 FINALIST: Leicester Mercury Comedian of the Year 2015. 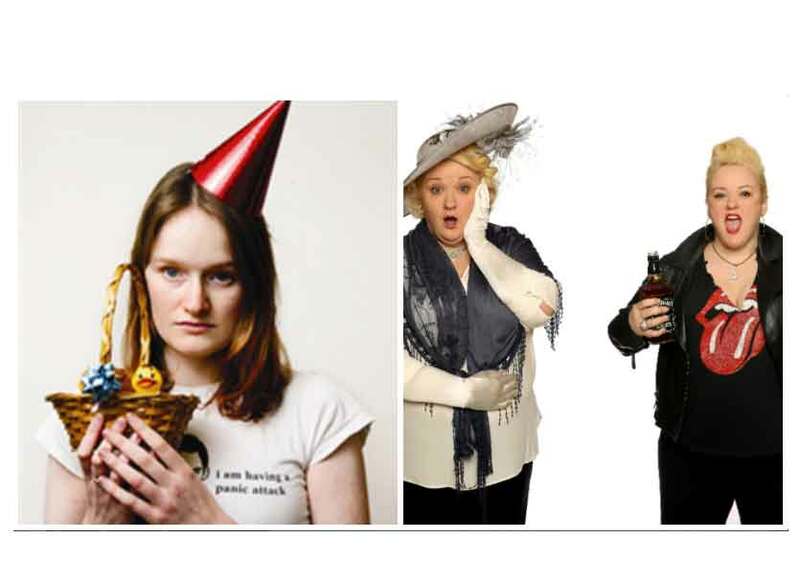 After last year’s packed sell-out shows at the Voodoo Rooms, Abi returns to Edinburgh with a new show all about being a “downtown” girl, singing rock and roll and kicking the Lady Dowager and her ilk where it hurts. So pull up to the bumper and go downtown with Abi and her Labrador Al Qaeda. Join her in tales of Welsh debauchery, the perils of singing karaoke in Moscow and an unfortunate incident with Jeremy Clarkson in Harrods. Find out what happens when your parents want you to be an opera singer and you end up tap-dancing in a pig costume, promoting a butchers shop. See what happens when you mix a Chelsea girl with rock n’ roll! 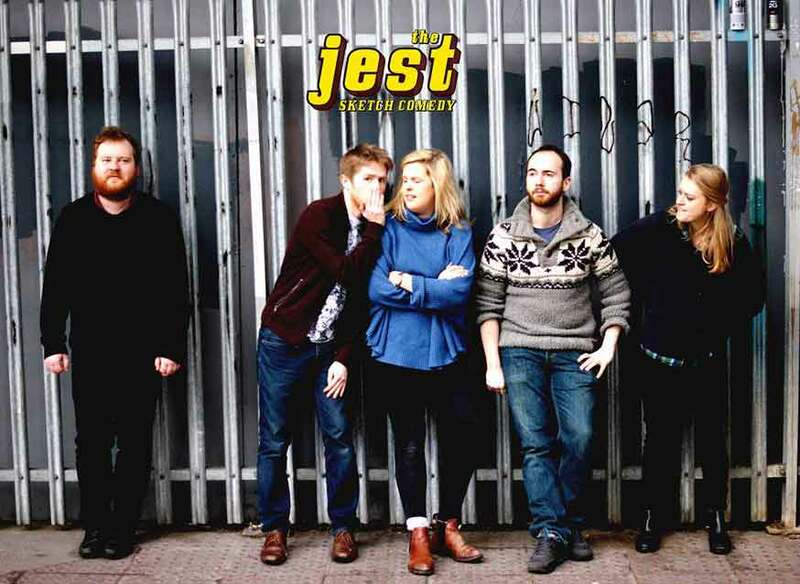 Expect jokes, music and impressions that GQ Magazine described as “true comedy genius”. Time: 20:00 (doors open 19:30). Price: FREE (donations bucket at the end). Our resident show is back from the Edinburgh Fringe Festival! 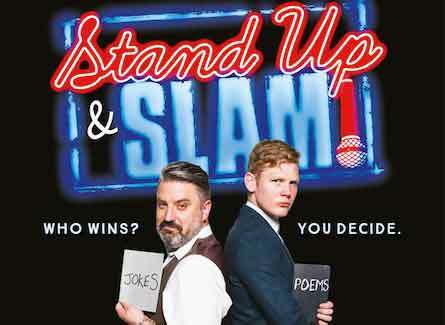 Six phenomenal acts go head to head for your approval as poetry and comedy collide with unexpected and hilarious results! Each night our resident team captains are joined by the most exciting acts the festival has to offer. We’re mashing up the two art forms in an epic battle of spoken word. Who wins? 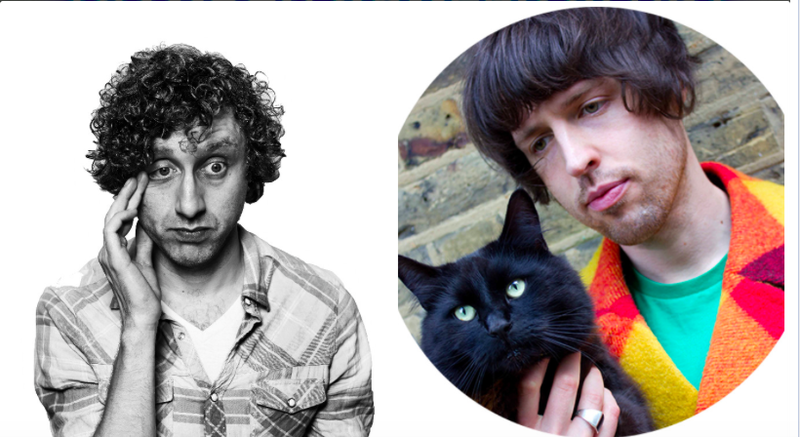 You decide… London’s Evening Standard and Metro Comedy Pick! PAUL DUNCAN McGARRITY: TODAY IS THE GOOD OLD TIMES OF TOMORROW. Sunday 13th September. Time: 20:00 (Doors open 19:30). Price: FREE (donation bucket at the end). 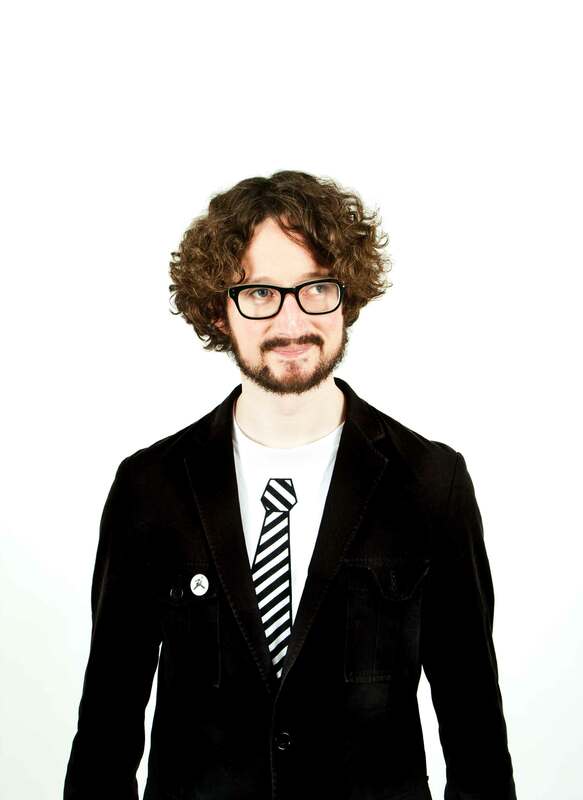 After a superb month at the Edinburgh Fringe Paul Duncan McGarrity brings his solo show to Camden. Last year I used the word Schadenfreude in my description, and it seemed to frighten off dumb people as I had lovely audiences. This year I’m using the words Australopithecus Afarensis, in the hope it happens again. Paul Duncan McGarrity returns with his third solo hour. After looking at himself in Awkward Hawk and the positive side of failure in Fail!, this years show looks at why we revere the past and why we are absolute fools to do so. ‘Like a very tall, funny, excited child’ (Scotsman).